If you are a traveler, it has been a must to know about your destination before going there including the go-to places, the food to try, and of course the occasions it celebrates. 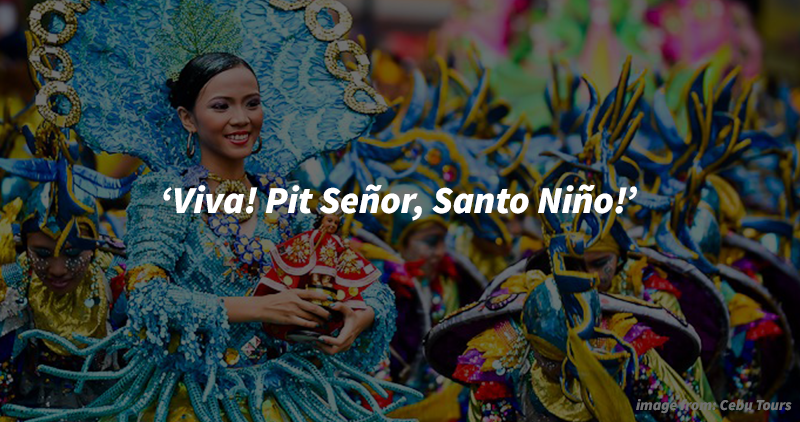 According to tripzilla.ph, Sinulog is oftentimes compared to Brazil’s famous Mardi Gras. Wear comfortable clothing like rubber shoes or sneakers because Sinulog also means a lot of walking. Like walking around the city! You’ll be needing a lot of sunblock. Like a lot! Since most of the time you’ll be out in the streets, it is important to protect yourself from harmful UV rays. If you think wearing sunblock is not enough, you can wear sunglasses and even hats to protect yoursef from the harmful rays of the sun. Drink lots of water. We mean, lots of it! Aside from staying protected from the sun, it is also important to keep yourself hydrated! Avoid bringing too much stuff and of course, flashy accessories. You don’t want to attract unwanted attention and spend the whole day looking after your belongings. With all these things mentioned, we do hope you get yourself prepared for the festival and have more time to enjoy the moment. If ever we have missed out on anything, do let us know! For now, see you on the streets!